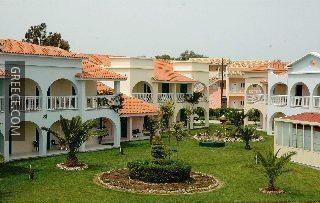 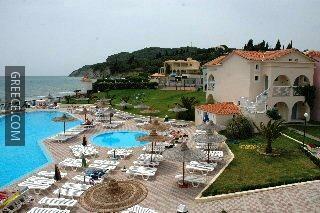 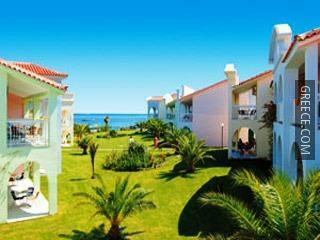 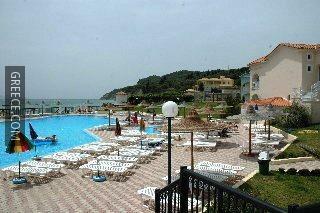 Offering a private beach and an outdoor pool, the Corfu Sea Gardens is located on the beachfront. 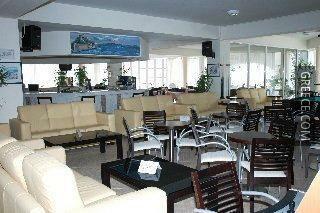 Some of the facilities on offer at this 3-star hotel are outdoor tennis courts and a poolside snack bar. 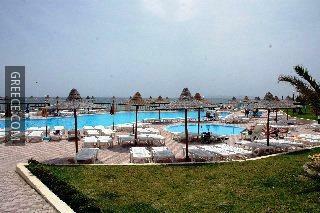 The hotel features a kids club and a kids pool, in addition to a playground. 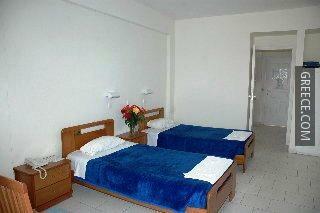 The hotel also provides babysitting / child services, a 24 hour reception and a currency exchange. 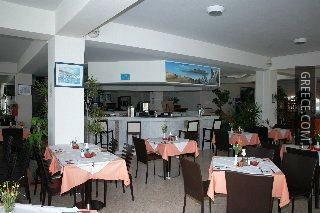 Guests can find a convenience store within the hotel. 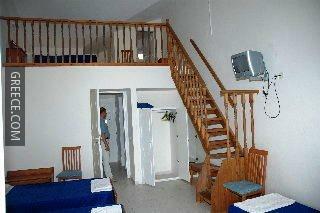 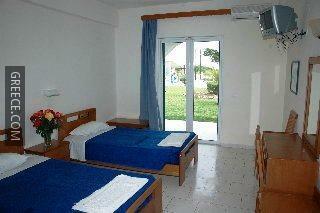 All the bright rooms at the Corfu Sea Gardens include a kitchenette, a private bathroom and a refrigerator. 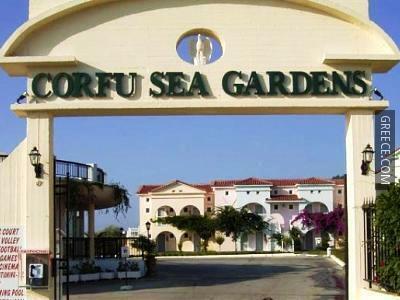 The Corfu Sea Gardens's on-premises restaurant is a hassle-free option for guests wanting to dine in.